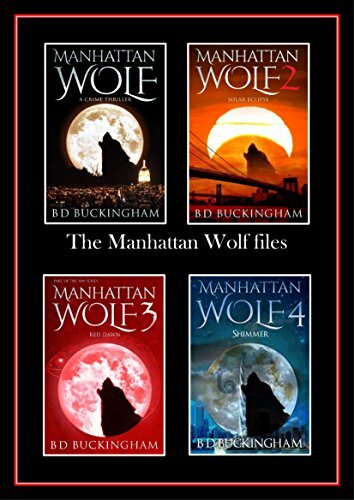 All four of the MW (Manhattan Wolf) titles in the same Ebook. Not paying a ransom leads to the death of two people, a father and son. The FBI close the case quickly, but the man they put away insists he’s innocent, then a few years later it happens again. Dave is called in to help but is hindered by someone who knows his secret. 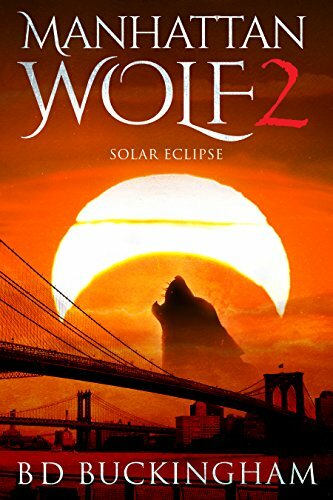 Then the unthinkable happens and the wolves go on a rampage and a close colleague is killed. The wolves are back but this time they’re the ones who are scared! As the atmosphere glows red from the space dust of a star that exploded over two hundred million light years from earth, Dave and his family collapse. The morning brings an unexpected surge of energy, plus some new guests! A body or at least parts of a body have been found on a landfill site in Chicago and Dave is asked to go and investigate. 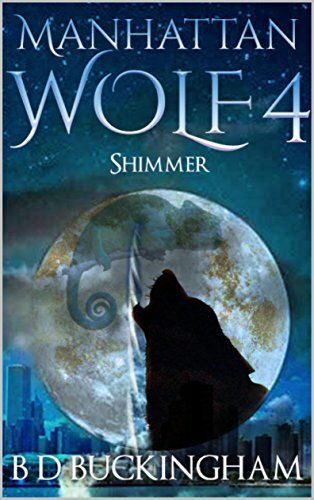 What he finds chills him to the bone, bringing back the nightmare of the Dark Wolf. Searching an old building, George, Dave’s new partner, is attacked but not before they discover the horrors that the attacker would go too to feed. Then, just when they think they’ve won the unthinkable happens and Dave’s world breaks open. 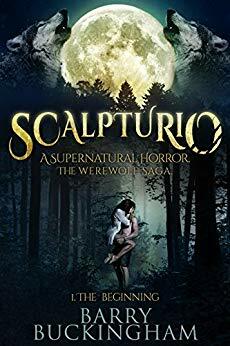 If you have time, please leave a review. Happy reading, and thanks for choosing my books.